Washington, D.C. WW/Press/February 28, 2019 –Kay B. Watkins, Attorney at Law Office of Kay B. Watkins, was selected for inclusion as a President’s Circle Member into the Top Attorneys of North America 2019-2020 edition of The Who’s Who Directories. 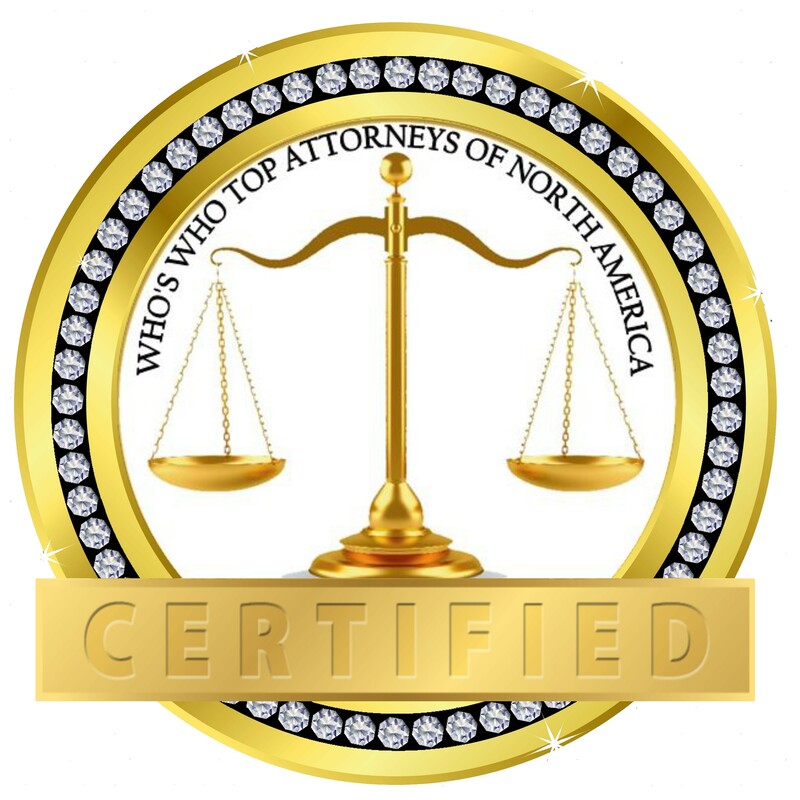 The accomplishments attained by Ms. Kay Watkins in the field of Legal Services warrants inclusion into the Top Attorneys of North America. 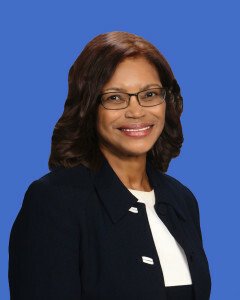 Attorney Kay B. Watkins has been an experienced legal counsel since 1991. She is licensed in the District of Columbia, Maryland, and Pennsylvania. 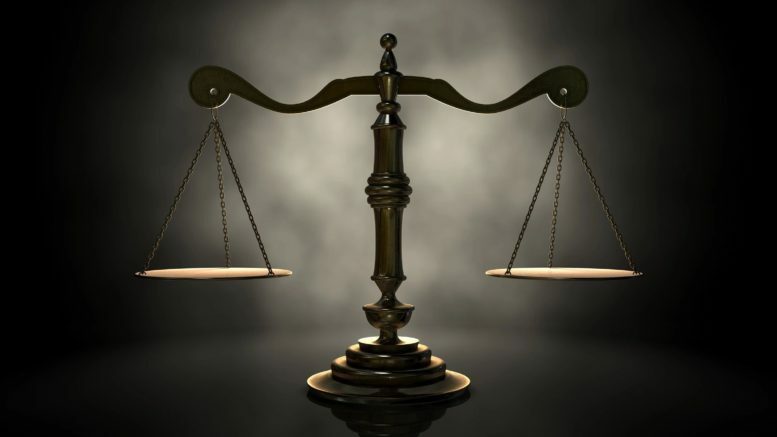 The law practice of Kay Watkins extends their service throughout the entire state of Maryland and the District of Columbia area, in a wide range of legal matters including Wills and Trusts, Estate planning, Probate administration, Power of Attorney, Living Wills (Advanced Directives) and HIPPA authorizations. Compassion is a key quality in any attorney. At the Law Office of Kay B. Watkins, they attempt to infuse compassion and respect into every interaction they have with their clients. Their goal is to make our clients feel confident about their future and the future of their loved ones. They are attentive to the wishes and needs of their clients — and willing to discuss legal concerns in great detail. They believe that informed and educated clients are more likely to make the best possible choices for their estates. Ms. Watkins who is passionate about estate planning, founded this firm with a strong tradition of service to her community. She recognizes how confusing and painful the process can be, but she also knows how relieved her clients are when they are certain that their assets will be handed down according to their wishes. Estate planning is a valuable tool for many people, not just the wealthy or elderly. People at any age can benefit from having a strategy. Whether you are planning for your future, or trying to access the property a loved one intended for you to have, it is imperative that you work with a knowledgeable attorney. The law firm approach is that they practice estate planning from a Biblical Perspective. “In all thy ways acknowledge Him and He will direct thy path.” Proverbs 3:6. Attorney Watkins’ education includes the following: Columbus School of Law, the Catholic University, Juris Doctor, School of Social Work at Howard University, Masters in Social Work, and Oakwood College (now Oakwood University, Bachelor of Arts Degree. She is a member of the Maryland State Bar Association and District of Columbia Bar Association, where she is a member of the Estate and Trusts Section of both Associations and a member of the Pennsylvania Bar. She is active in the community giving seminars at Churches, Community Centers, and individual homes. 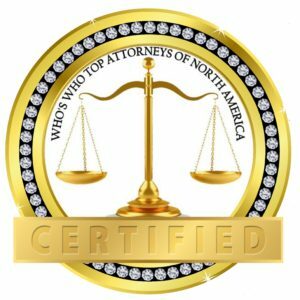 Be the first to comment on "Top Attorney – Kay B. Watkins"